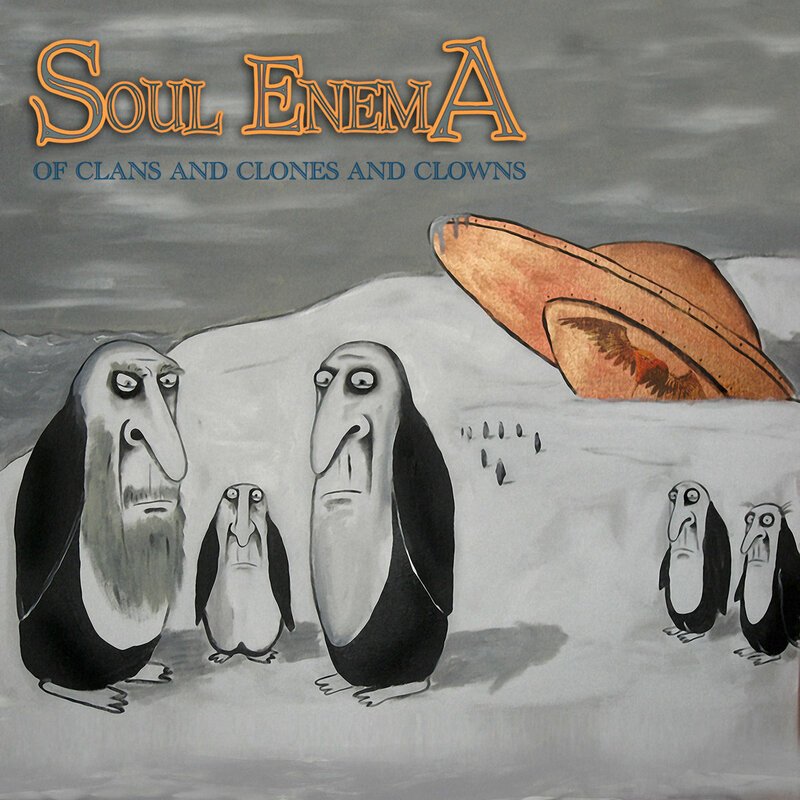 Israel-based Progressive Metal band Soul Enema is announcing a release date of the upcoming album titled Of Clans and Clones and Clowns. Out on June 23, the album is now available for pre-order from Bandcamp and iTunes. The promising band’s second album represents an interesting and varied combination of influences, including 14 tracks mixed an mastered by legendary Jens Bogren (Opeth, Devin Townsend, Paradise Lost, Symphony X). “Looking back, it took a lot of time and effort to create ‘Of Clans and Clones and Clowns,’ and the final result brings the feeling of a real accomplishment. It was a long, complicated process, constantly laden with a myriad of good reasons to give up or compromise. It probably couldn’t be any different, as our goal was a mature, well-produced statement, consistent in quality throughout, and at the same time versatile enough in its various moods, styles and approaches. Soul Enema released a few singles from Of Clans and Clones and Clowns, you can check them below, as well as a brand new teaser announcing the album.